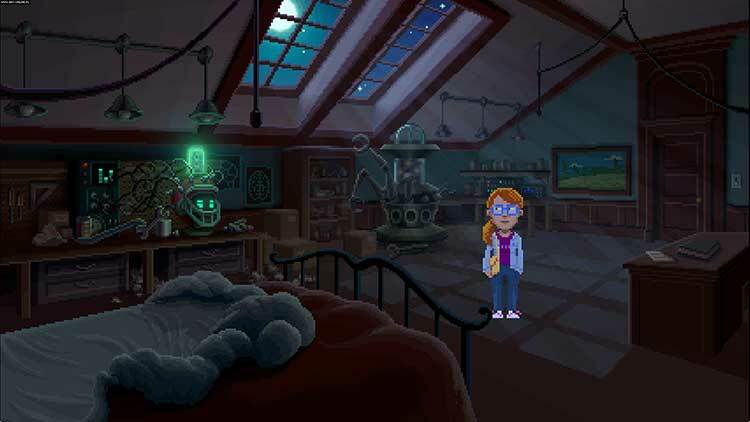 In the heyday of adventure games, players would put up with being stuck and pixel-hunting because–in doing so–they could expect to be rewarded with an interesting story and entertaining characters. 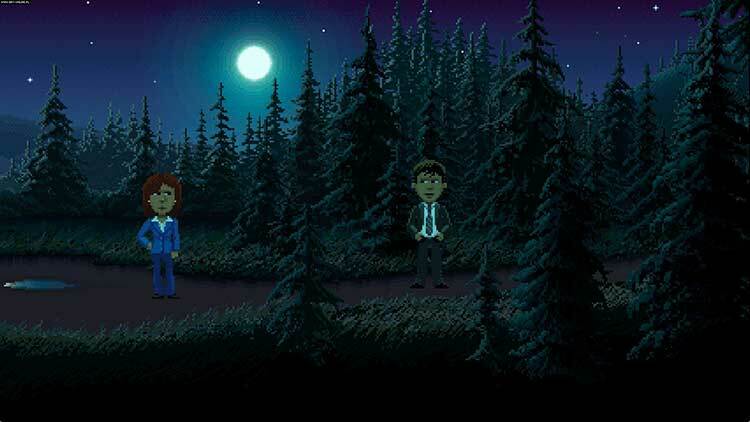 Thimbleweed Park is a game that provides very elegant solutions to the mechanical problems of traditional adventure games, but then completely fails to provide any sort of satisfying narrative payoff in return. 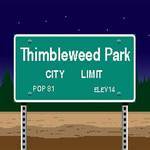 As a result, Thimbleweed Park is easy to play, but extremely hard to enjoy. 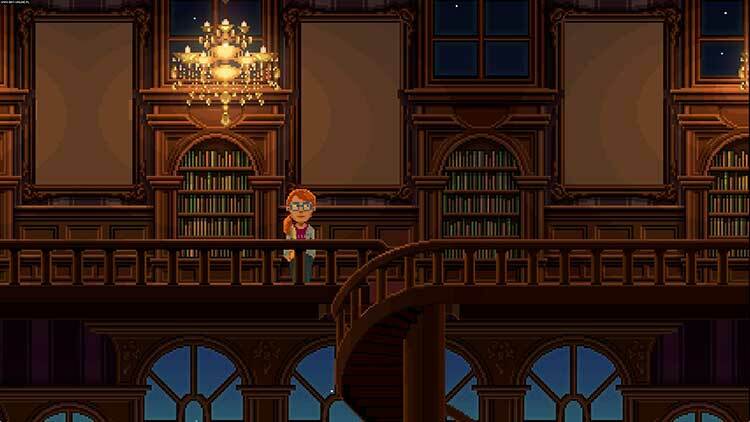 While I've tried out many point-and-click adventure games in the past, not many of them clicked with me. 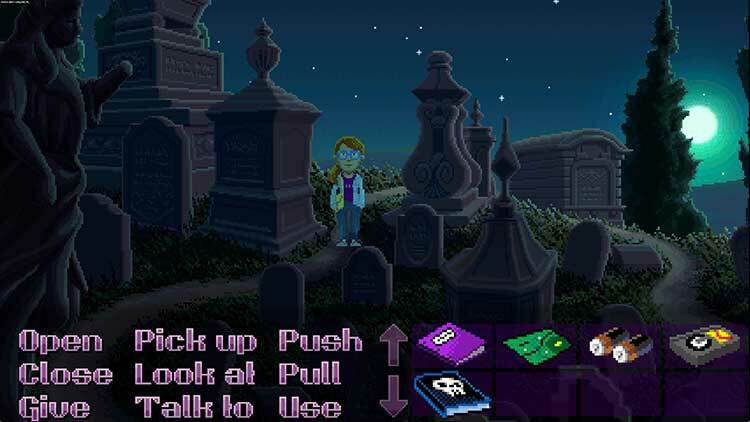 However, Thimbleweed Park seems different, which is probably due to the comedy involved with the characters, dialogue, and story. I also am a sucker for pixel art style games, so of course I had to check this one out when I saw it on the App Store. The interaction system is different and opens up many more possibilities on how you can interact with the world around you, which I love. I'm not sure how well my enthusiasm is coming across in my words. 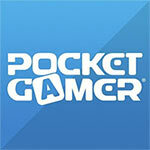 I'm still sort of processing the game's story as I write this. 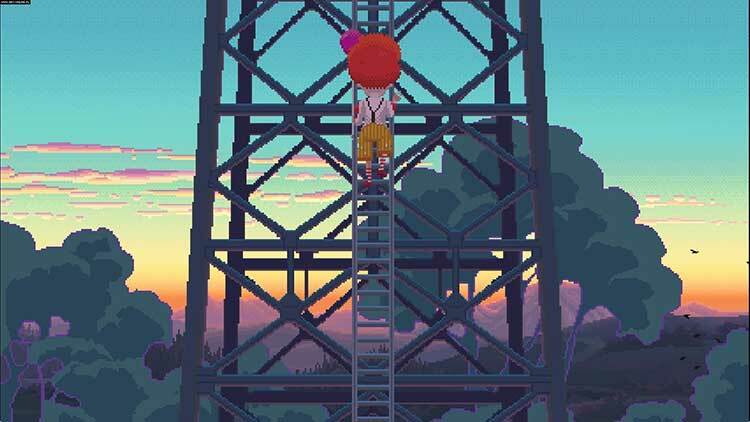 I suppose the important thing to say is that I couldn't put Thimbleweed Park down until I finished the whole thing, and while I have some issues with pieces of its narrative and a puzzle or two, I'd still highly recommend the game. It may look like a normal point-and-click puzzler but Thimbleweed Park is complex, classic, hilarious, and will have you coming back for more.